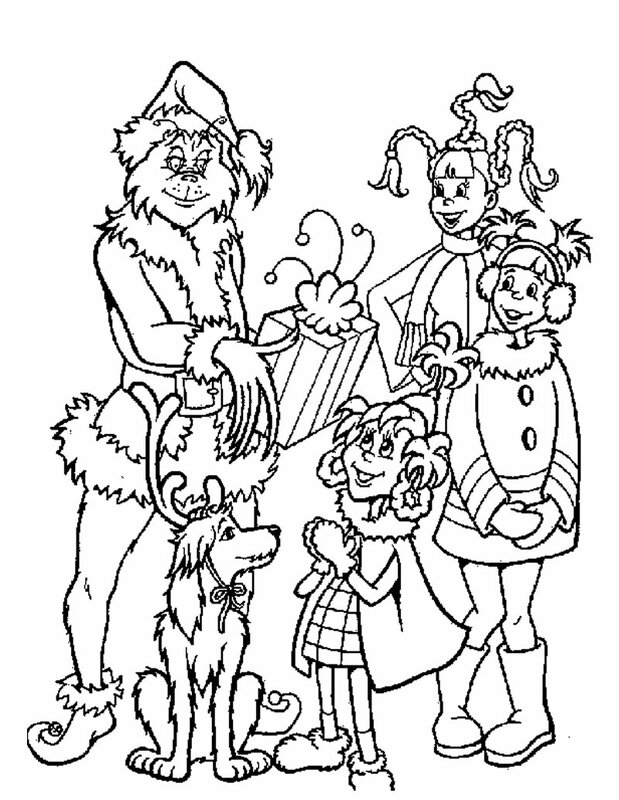 Another take on “How The Grinch Stole Christmas” with The Grinch and his loyal dog, Max, who live a solitary existence inside a cave on Mount Crumpet. 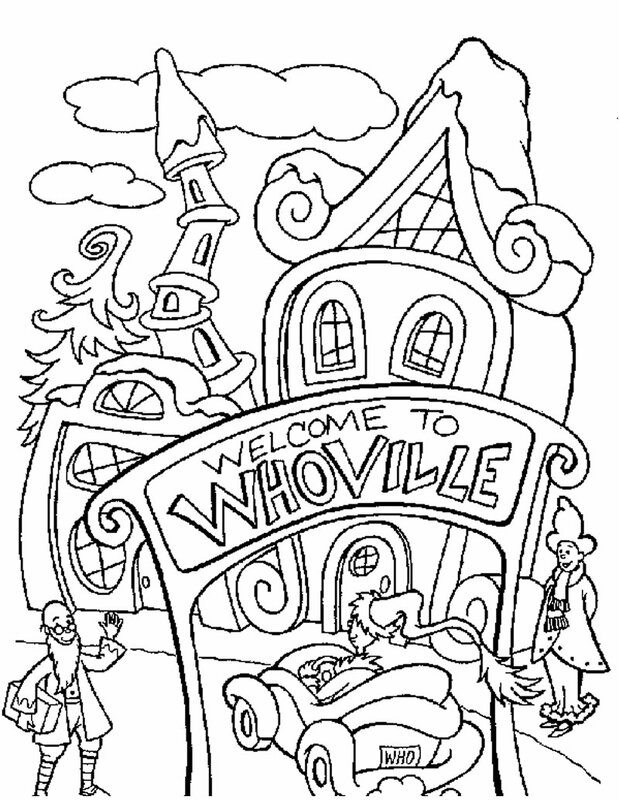 His main source of aggravation comes during Christmastime when his neighbors in Whoville celebrate the holidays with a bang. 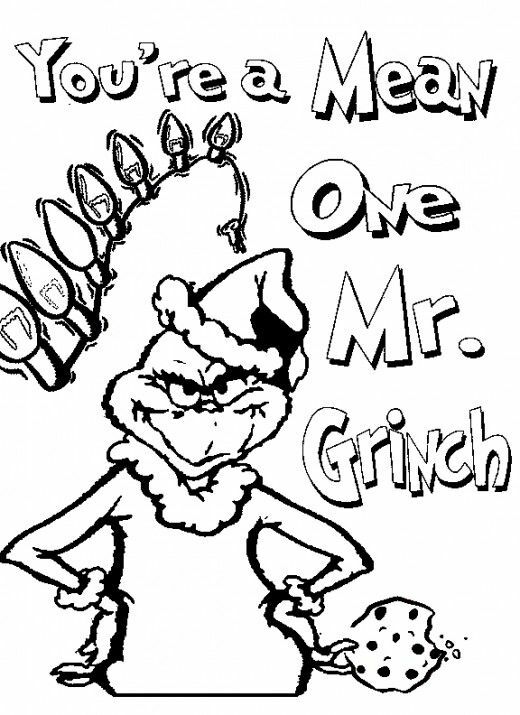 When the Whos decide to make Christmas bigger and brighter, the disgruntled Grinch realizes there is one way to gain peace and quiet. 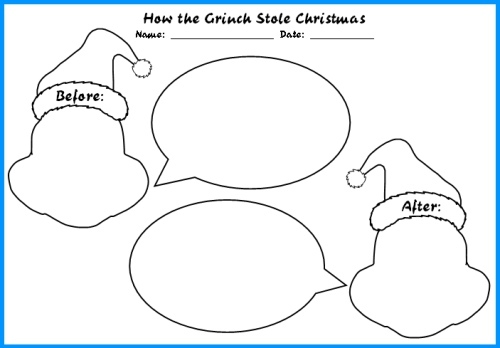 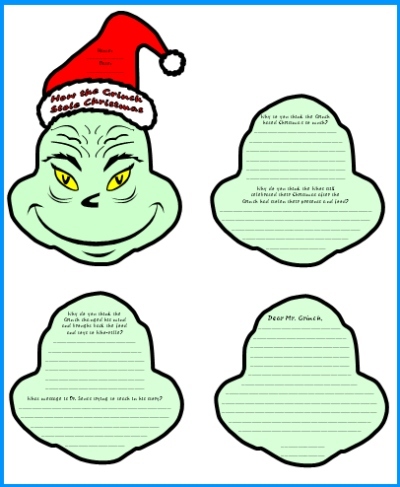 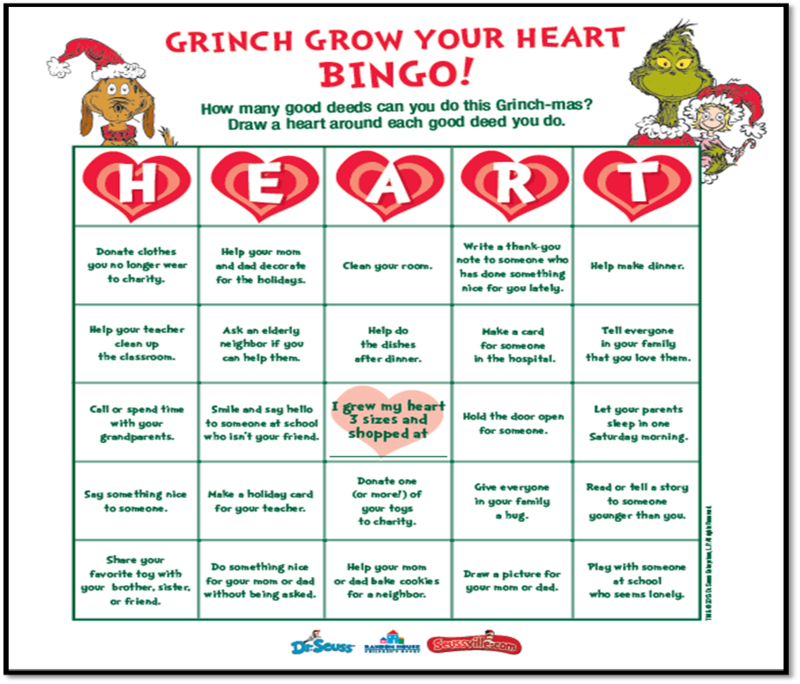 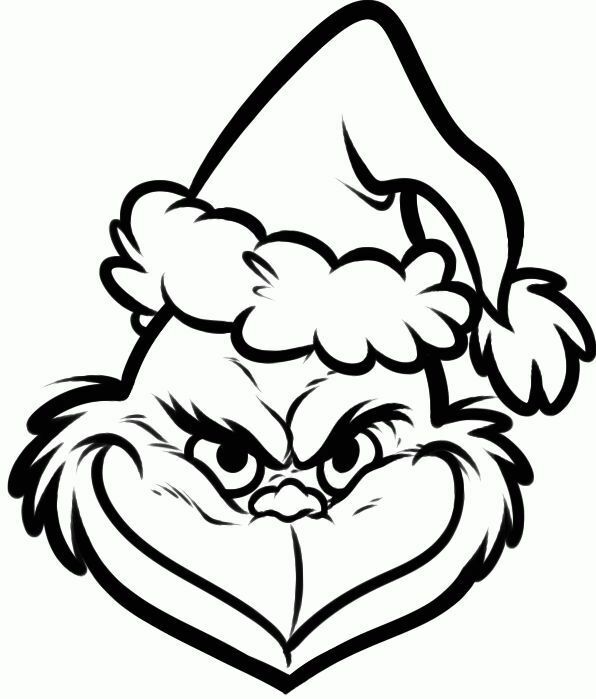 With help from Max, the green grump hatches a scheme to pose as Santa Claus, steal Christmas and silence the Whos’ holiday cheer once and for all.